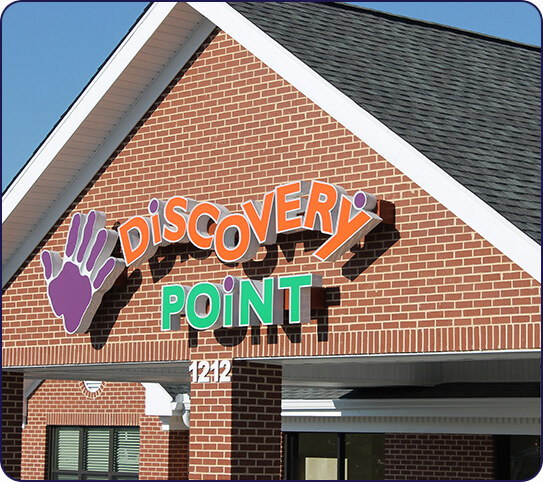 Welcome to Discovery Point Seven Hills! 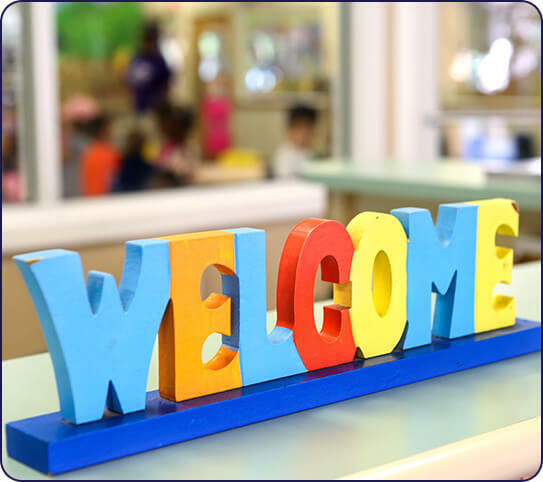 The trained teachers and staff at our child care center in Spring Hill are committed to providing superior child care services. We understand children grow and develop new skills rapidly. 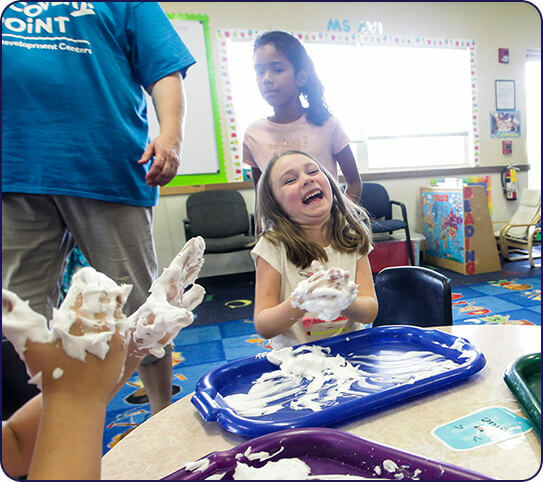 From learning cognitive and behavioral skills to comprehension and critical thinking, we foster positive growth in all the children in our care. We engage our students in a variety of different activities that stimulate the mind and allows them to interact with others. At Discovery Point Seven Hills, we are a member of the Spring Hill Chamber of Commerce and of the Better Business Bureau. We are dedicated to providing the superior care and curriculums you want for your children. 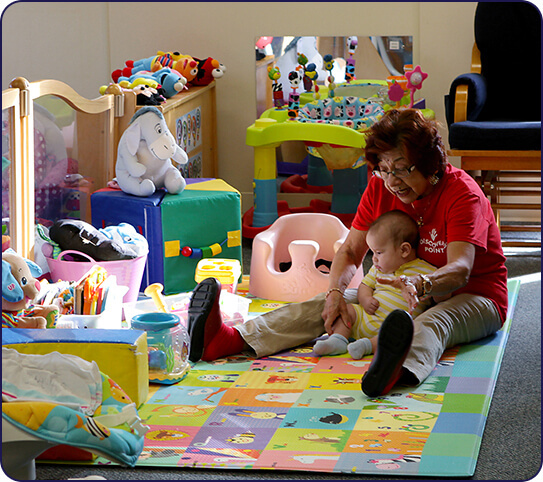 Since 1988, Discovery Point has been the leading name in child care services. 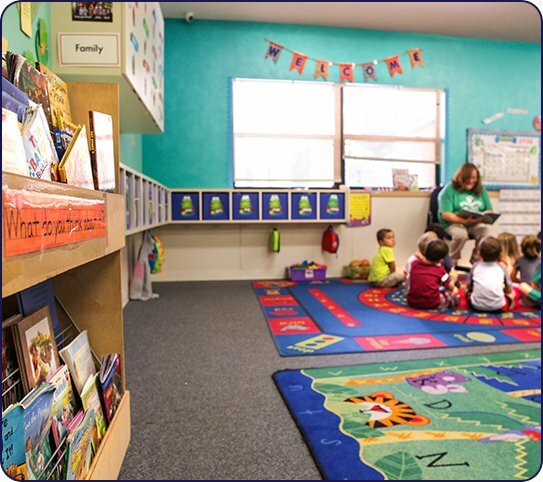 We provide students a safe space where they can play and learn. Our lesson plans offer a balance of structure and free time. Your child deserves to discover the possibilities available to them. Choosing Discovery Point Seven Hills is a no-brainer.